Get into the Halloween spirit for cheap! Upside down orange balloons make for the perfect pumpkin with a little green pipe cleaner stem. 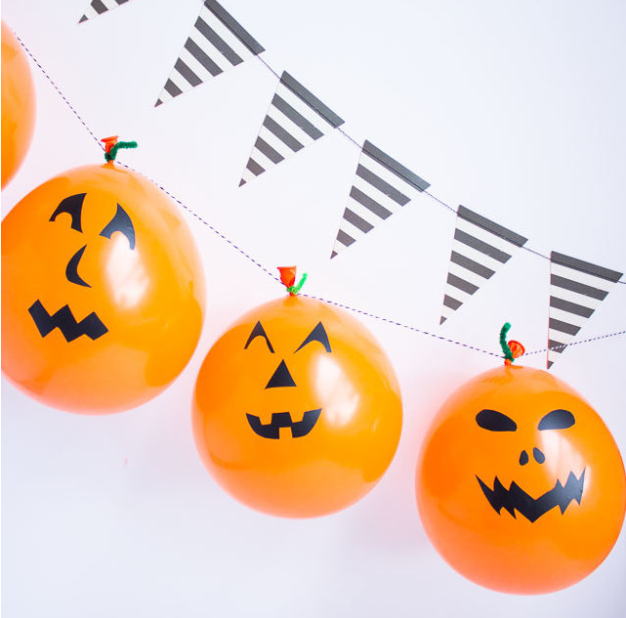 Add a spooky face with vinyl cut-outs and these balloons are almost as good as the real thing! I freehand cut a range of spooky and silly faces from peel and stick removable vinyl for these pumpkin faces, but a black Sharpie would also do the trick! 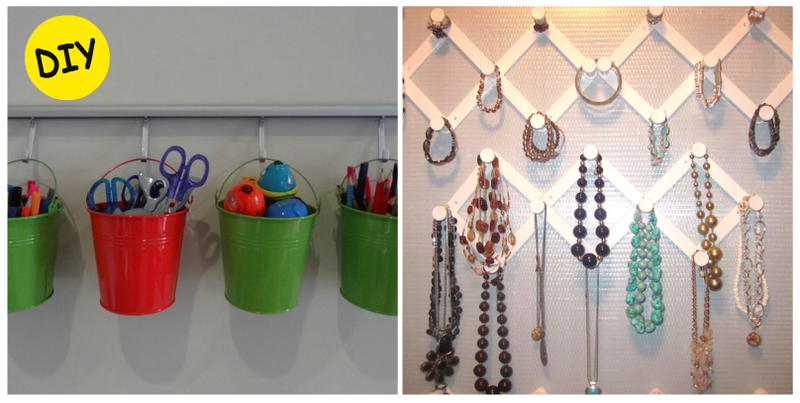 Head to Design Improvise for the exact supplies and directions, as well as for more creative ideas. 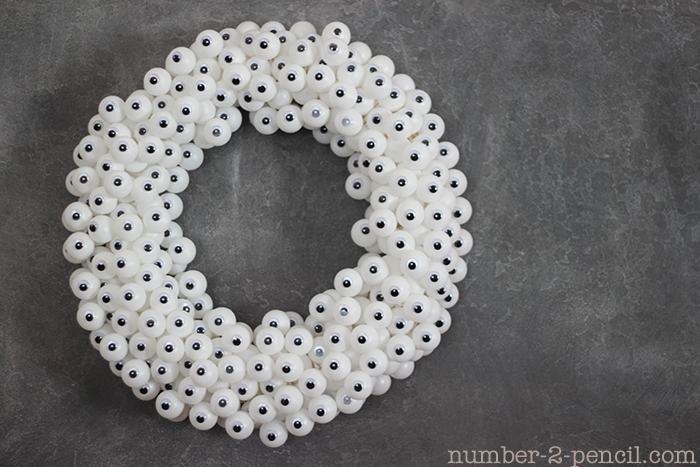 I’m in love with this fun Halloween wreath made with ping pong balls and googly eyes. 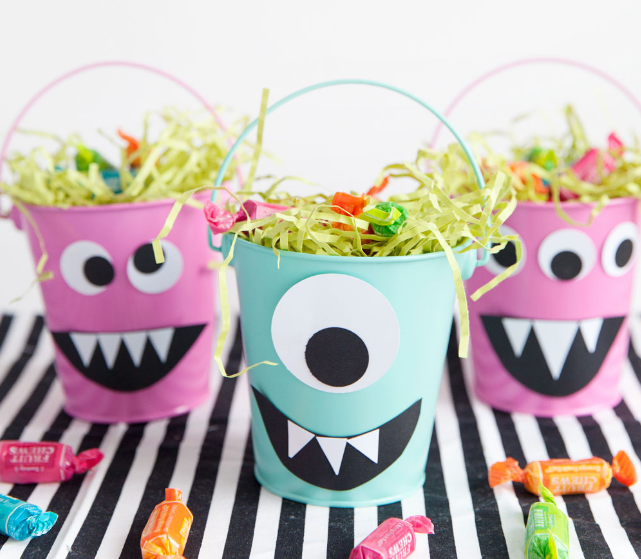 Googly eyes are one of my all-time favorite crafting supplies, especially for Halloween. Our googly eyes halloween wreath makes everybody smile, especially our kids. 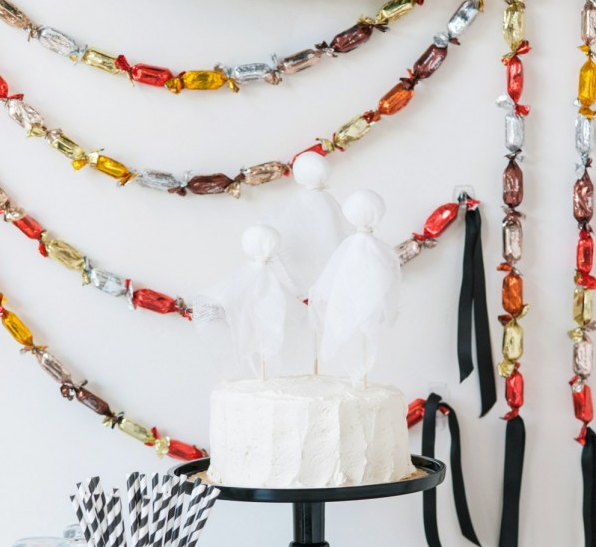 To find out exactly how to make this fun decoration head to Number 2 Pencil. For directions and list of supplies, as well as other great ideas head to Tell Love and Party. It’s just unfortunate that Halloween decorations are so darn expensive when you can easily make a lot of them from cheap materials you probably already have at home…. hence, DIY TRASH BAG SPIDERWEBS! They really do look pretty cool in a window, especially with a few little creepy spiders crawling on them. 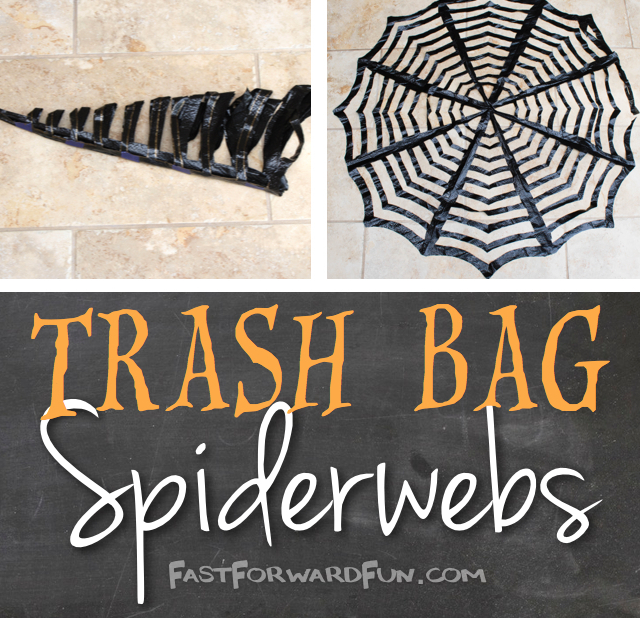 Head to Fast Forward for directions on how to make your own Trash Bag Spiderwebs! 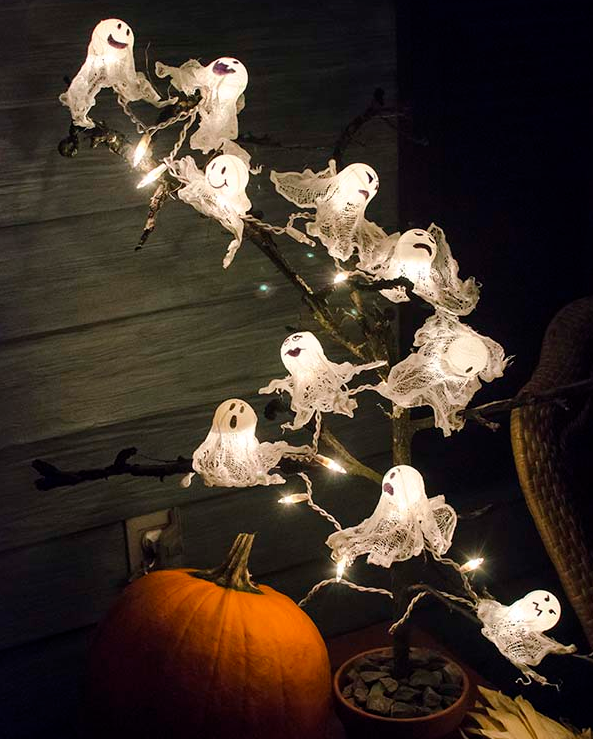 Ping Pong Ball Ghost Lights – a spooky and fun Halloween project! I first discovered this DIY Halloween Decor on Craft Passion – made out of ping pong balls, gauze squares, and Mod Podge. I added my own twist to display them, though…read on to find out! Head to Unoriginal Mom for this awesome and easy tutorial! My inspiration for our Halloween soap idea came from a cool site which actually made soap with LEGO! I definitely thought we could make Halloween soap to leave by our sinks. Even if you don’t decorate much for Halloween, this would be such a cute item to add for a little punch of Halloween decor. 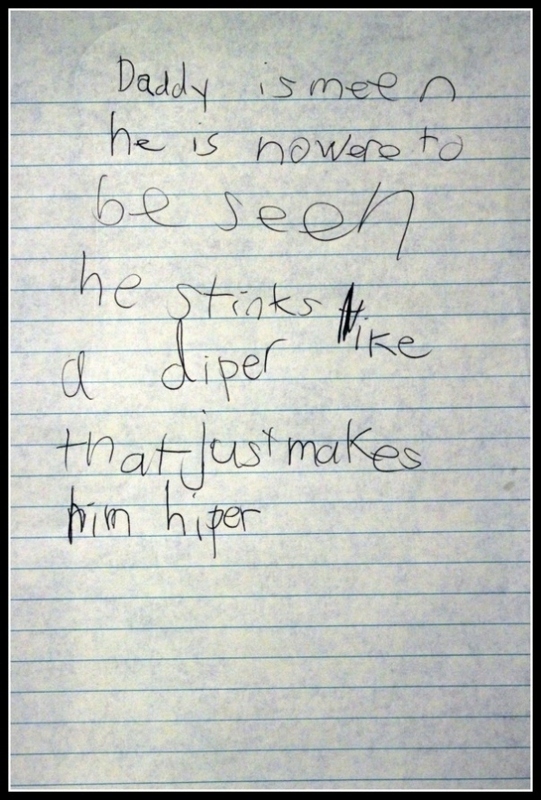 Plus it will encourage periodic hand washing too! 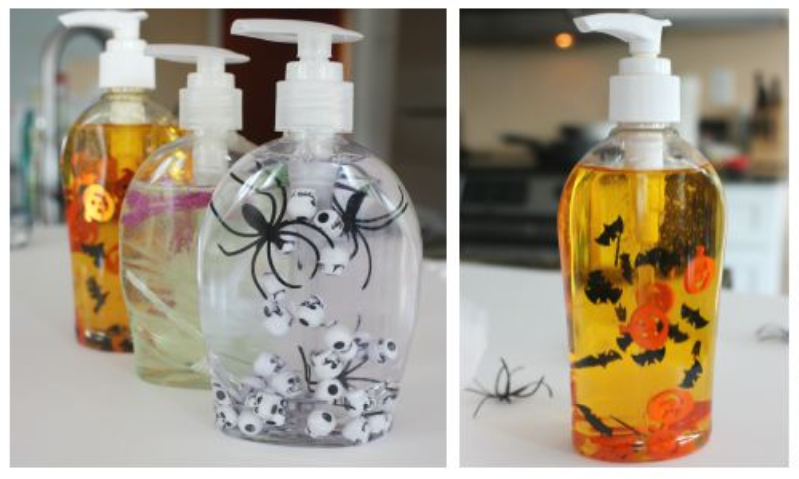 Making Halloween soap is super quick and easy once you have your supplies. Head to Little Bins for Little Hands for the instructions! For directions and more great ideas, head to The Sweet Occasion. Spray paint is the best. It’s an instant makeover in a can. The last couple of years, my halloween and holiday decor has been a little more on the colorless side, with lots of black and white. 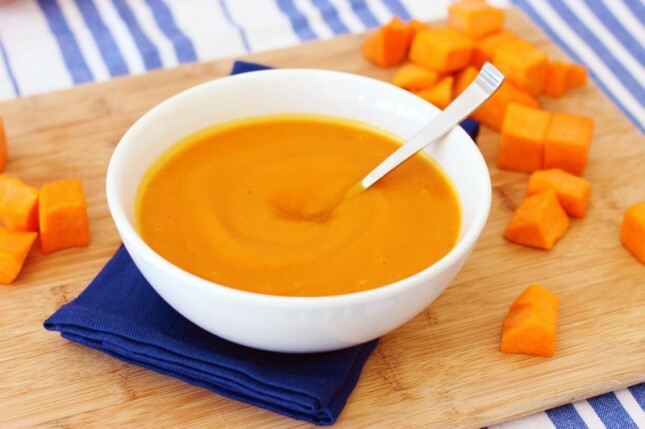 Orange pumpkins just won’t do. But, a quick coat of Design Master’s Rose Gold paint, and I’ve got fancy mini pumpkins. 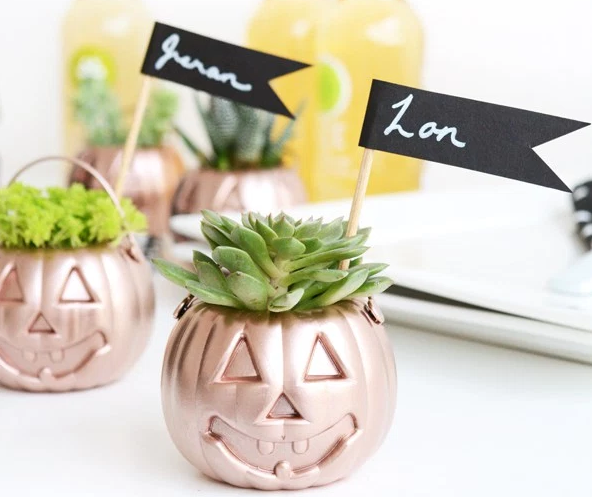 All good parties have a favor, and these cute little Jack O’ Lantern succulent planters are sure to be a hit. I added simple black paper flags with guest’s names so that these favors could double as place cards as well. For more information, directions, and other great ideas head to Oleander and Palm. Candlelight is a fairly traditional Halloween decoration, but take it up a notch by making your candles extra spooky. 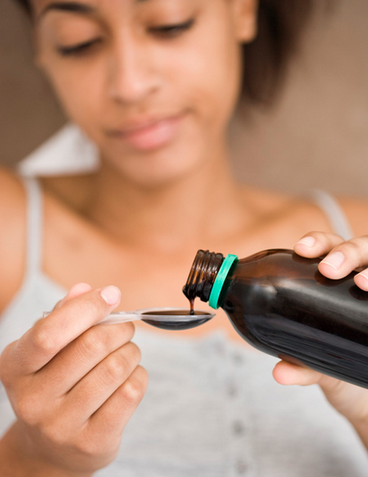 You’ll need multiple white candles and one red candle, and something to light the candles. Simply light the red candle and let it burn until it starts to melt and is ready to drip wax. At that point, hold the candle over your white candles and allow the red wax to drip down the side creating the illusion of blood dripping. Simple but effective. 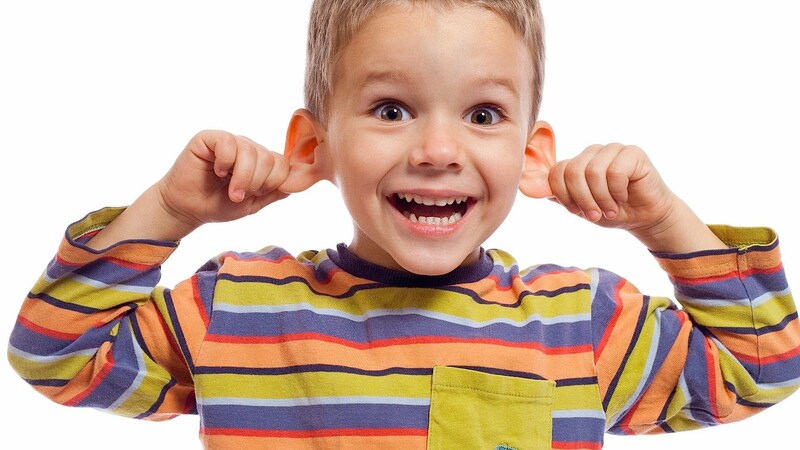 For mode information and other great ideas, head to Live Playfully.